In one of the more exciting announcements from this year’s Photokina, ZEISS continues to round out their Loxia lineup with an 85mm focal length for Sony E-mount cameras, the ZEISS Loxia 2.4/85. 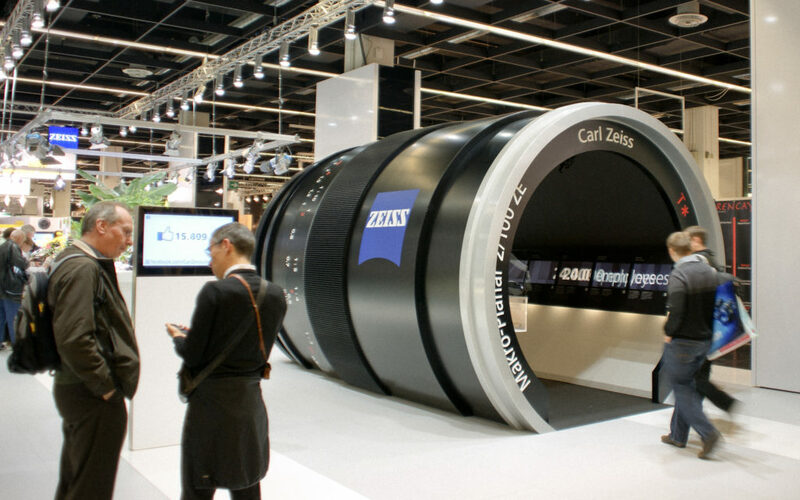 ZEISS likes to do things a little bit differently. 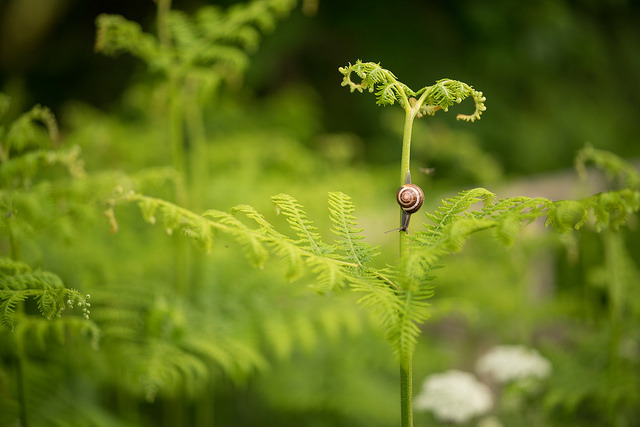 They focus on producing the best all-manual lenses money can buy while the vast majority of other lens manufacturers out there are all about the autofocus. So it shouldn’t surprise us when they come out with a weirdly-sized (but plenty large enough) maximum aperture of f/2.4. -ZEISS’s DeClick feature, a great feature for videographers that allows you to deactivate the clicking from stop to stop when manually adjusting the aperture ring, which allows for smooth and silent aperture adjustments. 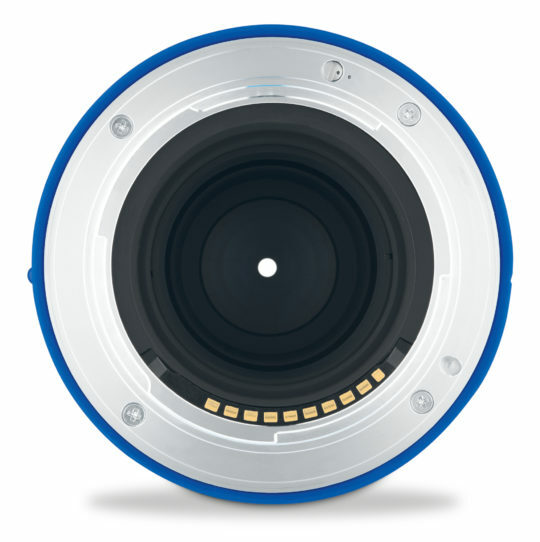 This feature is activated on the mount of the lens by turning a locking mechanism with a tool provided by ZEISS upon purchase. -Ergonomics and engraving on the lens to indicate distance metering to assist in manual focusing. 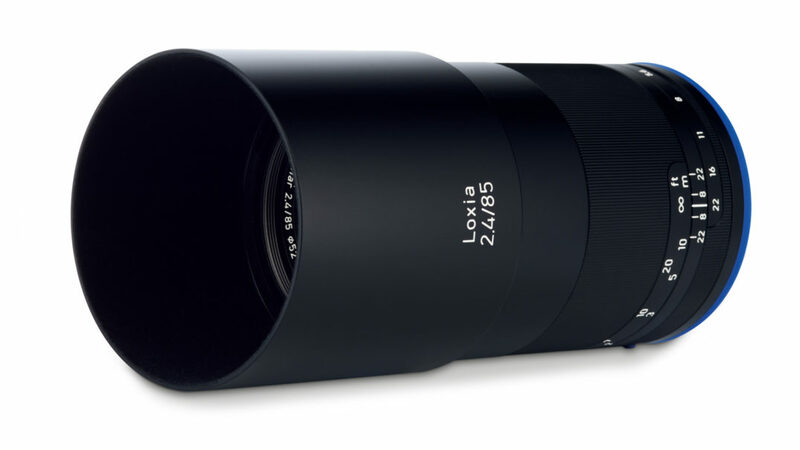 -Like all ZEISS lenses, the Loxia 2.4/85 is built like a tank. It has an all-metal casing, metal focus/aperture rings and a sealed ring on the bayonet of the lens to protect the area between the lens and the camera – an area where dust and the elements normally find their way into. For photographers who have never shot with all-manual ZEISS lenses, it’s common to be unsure about how well you can manual focus with these lenses. It takes some getting used to at first, for sure. But once you do, manual ZEISS glass, while I wouldn’t necessarily say it’s a joy to work with, will get you freaking awesome results. 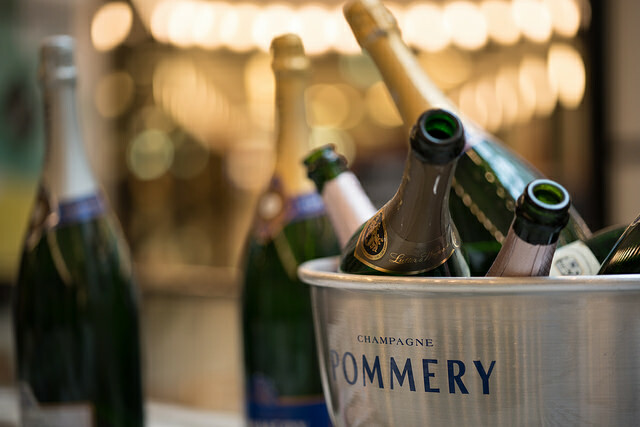 They all just have that “pop” that makes photos look almost magical and three dimensional even before editing. For studio and high-end portraiture, there are very few lenses on the same level as ZEISS’s. The resolution and detail is just incredible. And by using Sony’s focus magnification (and a tripod) you can quite literally focus on an eyelash. 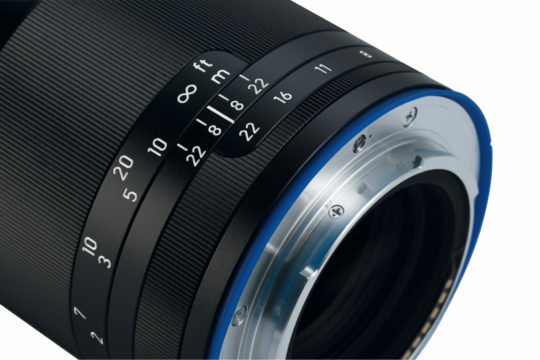 Now, ZEISS boasts that this lens is a portable and inconspicuous, stealthy lens. Measuring in at just under five inches in length and 1.3 pounds in weight, this lens isn’t particularly huge or heavy. …But it’s certainly not small or light by any means. All that metal construction means great longevity and durability for this lens. But at 1.3 pounds, this lens is definitely going to have some heft to it. Not to mention the Loxia 2.4/85 will come with a hefty price tag. Am I saying that’s a deal breaker? If the image quality turns out like what we’ve all come to expect from ZEISS glass, the Loxia 2.4/85 will produce fantastic images that will outweigh any of its shortcomings. And when you want top-of-the-line image quality, you’re going to have to shell out for it. Quality glass from companies like ZEISS are investments in your photography. The ZEISS Loxia lineup was in dire need of an 85mm focal length. And if the sample images from this lens are any indication, people are gonna make some inspiring images with it. What took you guys so long?! Looks like the ZEISS Loxia 2.4/85 deals very well with backlighting. 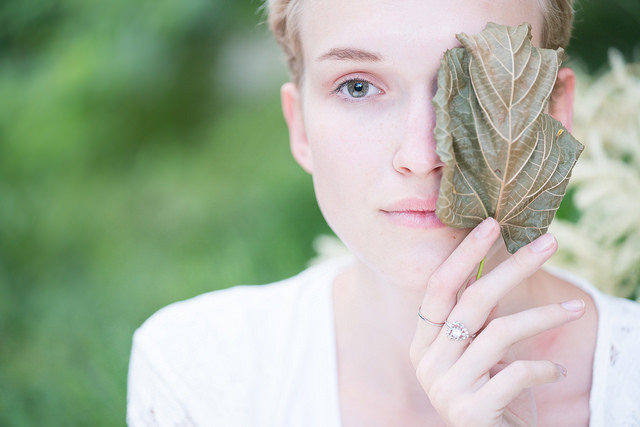 To take a look at more sample images directly from ZEISS, click HERE. What do you think of the ZEISS Loxia 2.4/85? Amazing new portrait lens or expensive paperweight with no autofocus?